Price drop! New, rare remodel located in Green Valley Ranch! The home offers lots of natural light with vaulted ceilings and skylights in the main room with a beautiful open kitchen, allowing for numerous options to entertain. With 4 bedrooms and 2 bathrooms, the house provides ample living space, with bedrooms on all three levels. Master bedroom offers a walk-in closet and additional private sink. Two separate living ares. 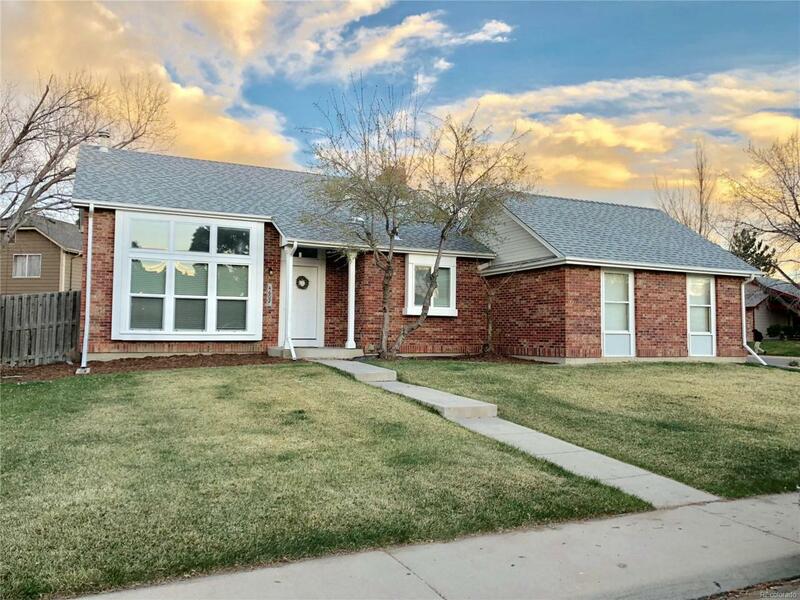 The home sits on a large corner lot and has all all new windows, flooring, appliances, cabinets, counter-tops, sprinkler system, landscaping, and more. Close to shopping, retail, and DIA. Must see today! Owner is a Colorado licensed real estate agent.